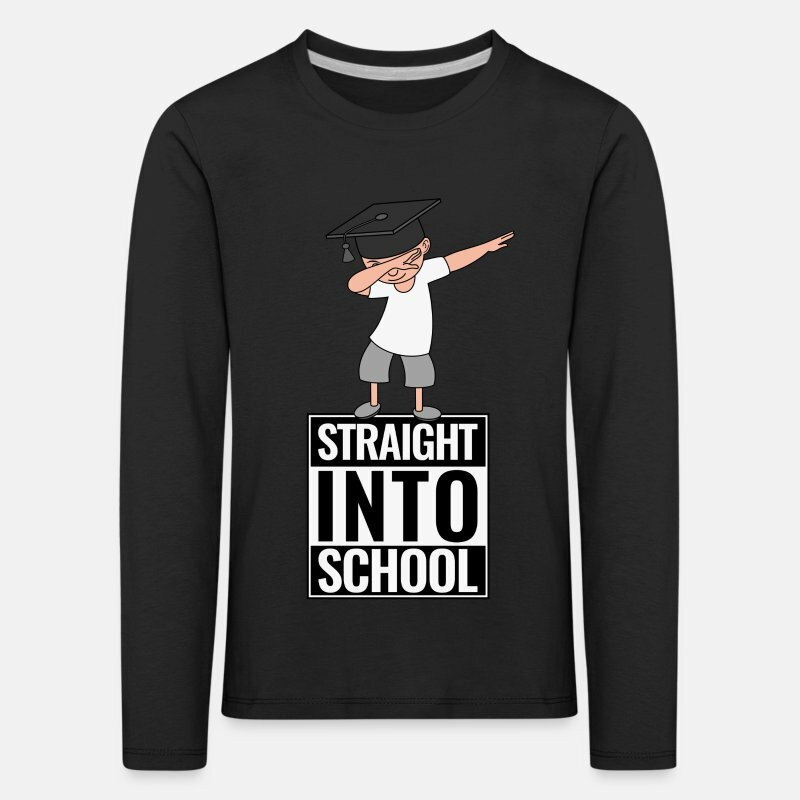 Straight Outta Kindergarten goes straight to school! 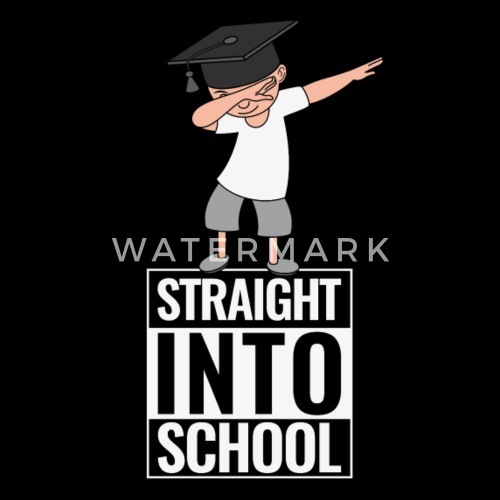 Straight Into School logo in black and white with dabbing boy. 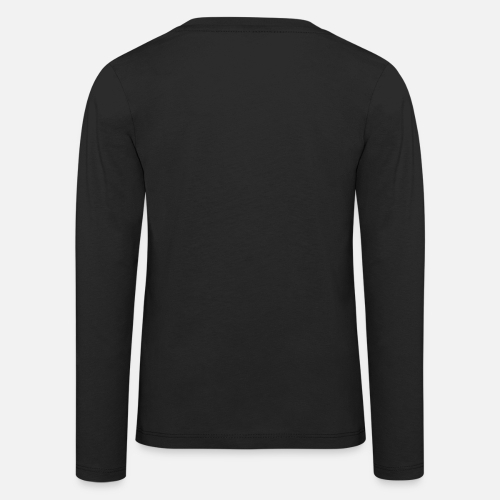 Cool design for cool kids. Also available in the Straight Into School version.